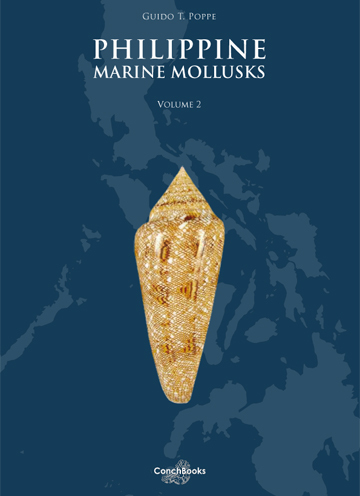 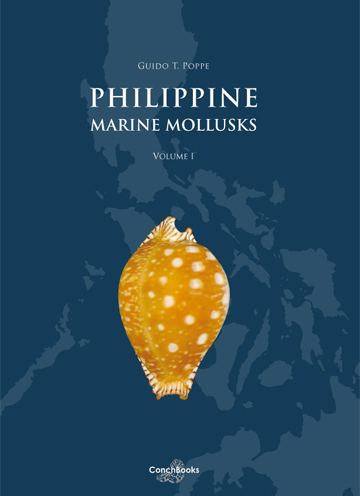 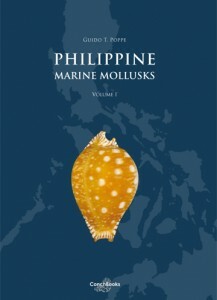 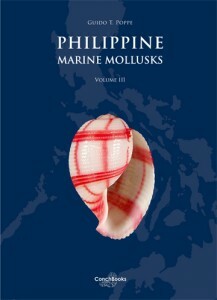 Philippine Marine Mollusks Vol I, II, III and IV are setting the modern standards for Marine Indo Pacific Mollusks in general. 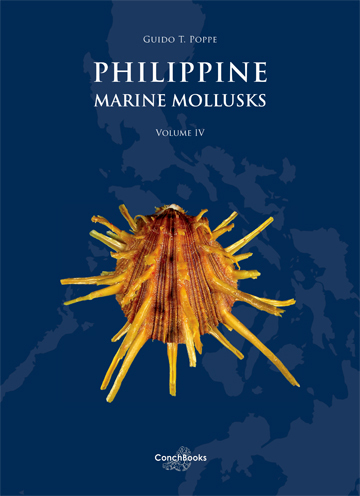 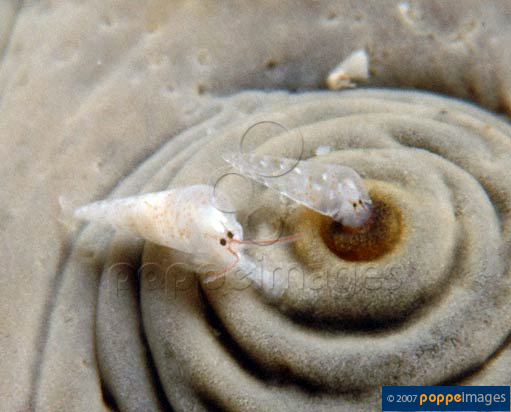 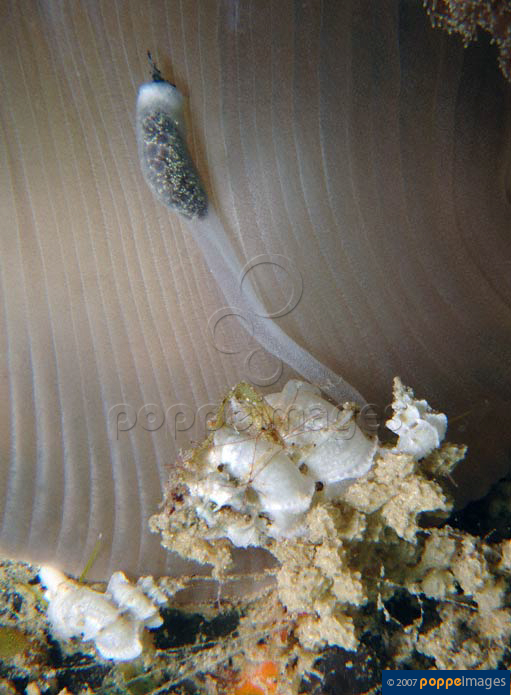 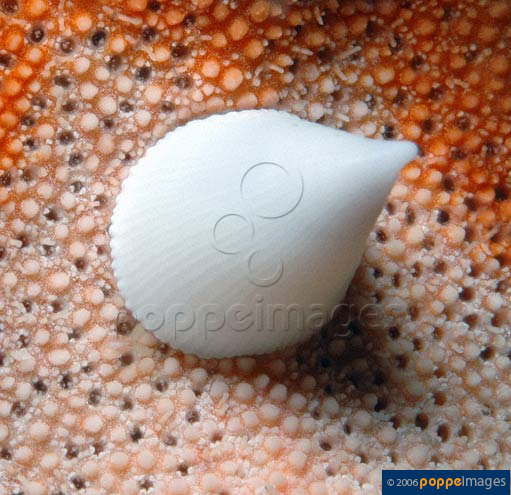 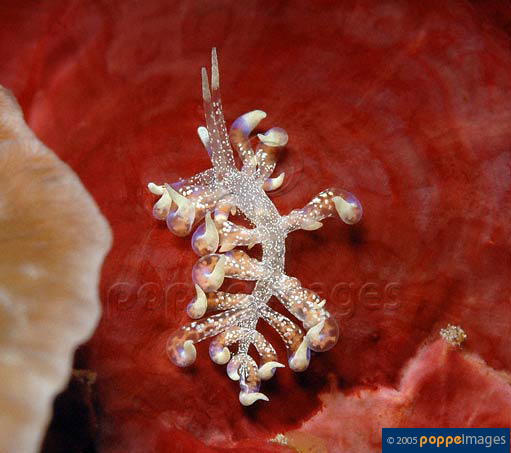 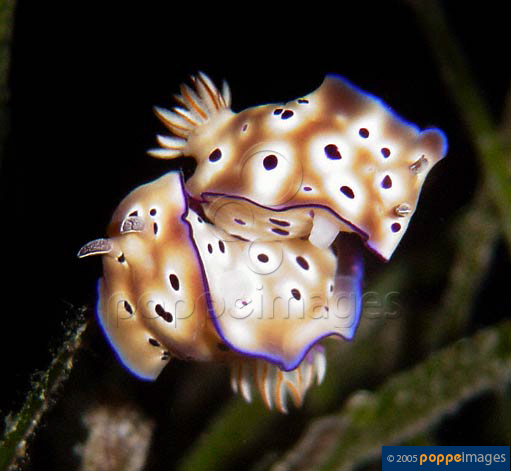 They are a summary of the confirmed knowledge on Philippine marine mollusks and cover all groups of mollusks, including nudibranches. 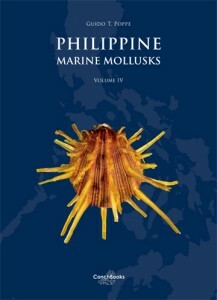 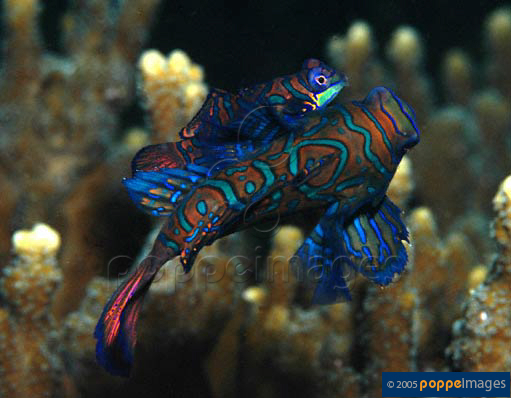 The books cover over 4300 species.